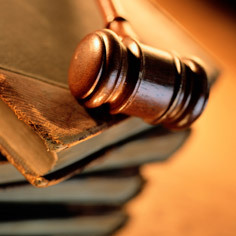 Negligence on the part of a professional, such as an attorney or accountant. Has the negligent actions of an accountant, attorney, or other professional caused harm to you or your business? Royal & Miles LLP is experienced in professional malpractice law and can help clients determine whether or not malpractice has occurred where someone or something is injured as a result of negligence or misconduct of individuals in the fields of accounting, legal, and other professional fields.